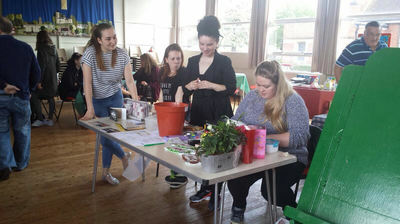 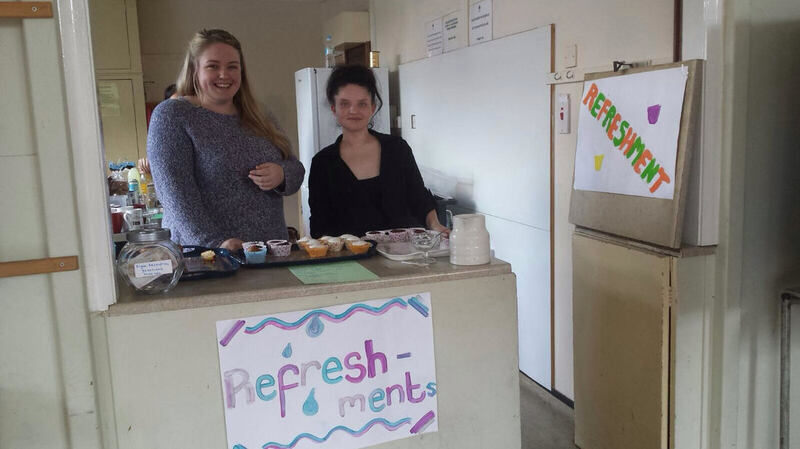 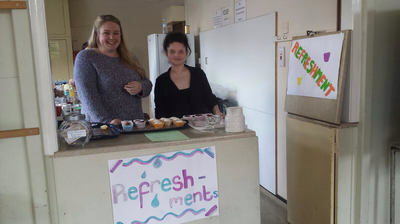 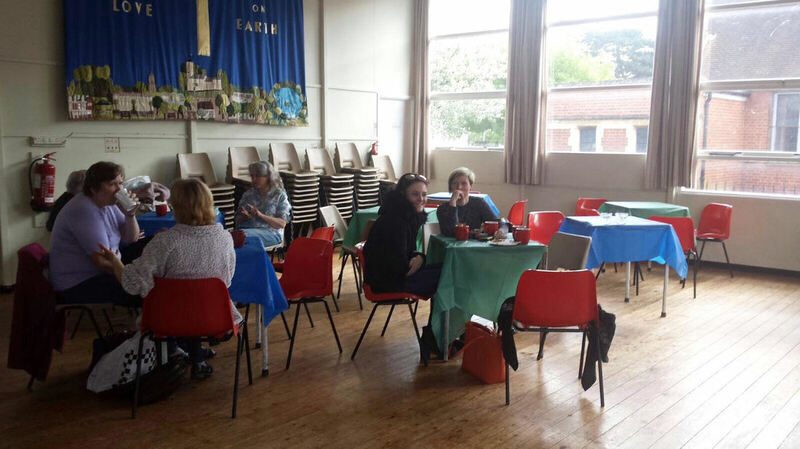 On Saturday 22nd April 2016 Right Resolution held its first Spring Fete to help raise funds for young people leaving care. 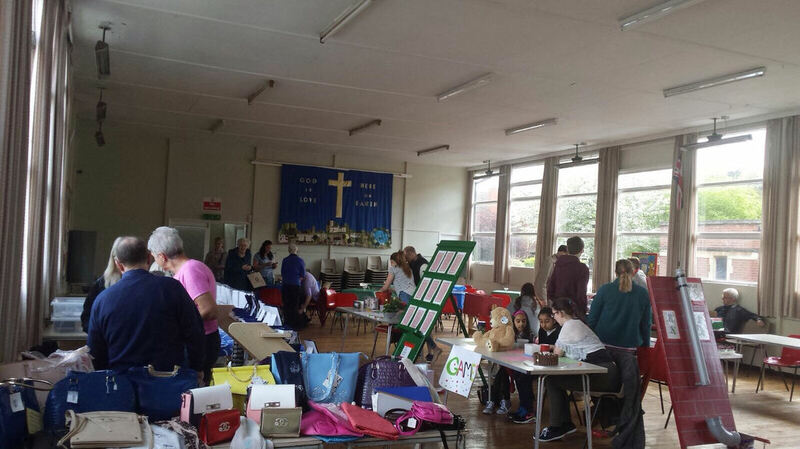 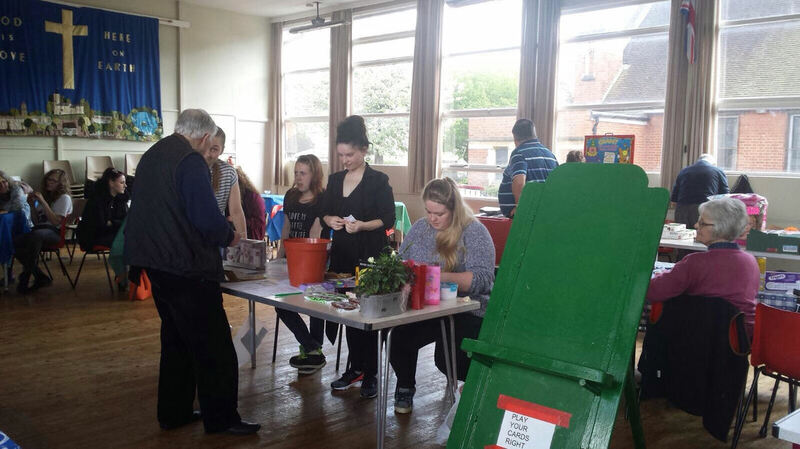 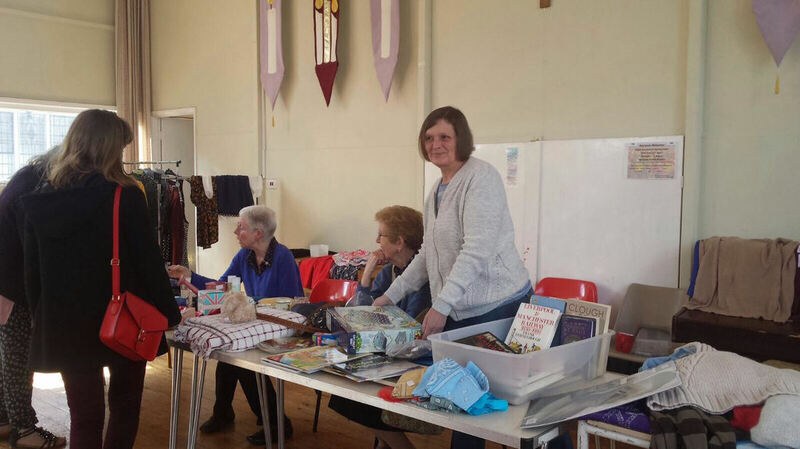 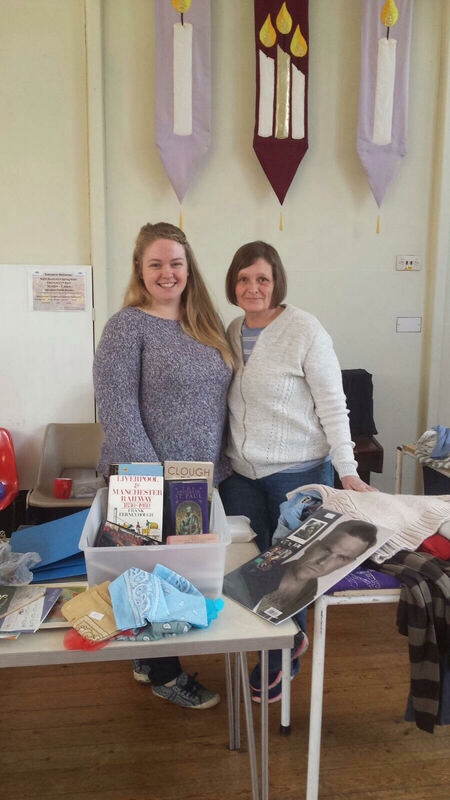 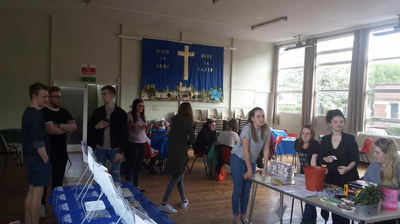 The event was well attended and had a number of different stalls including local youth clubs and charities as well as small business owners. 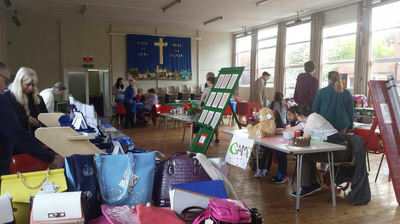 Overall just over £600 was raised from the event. 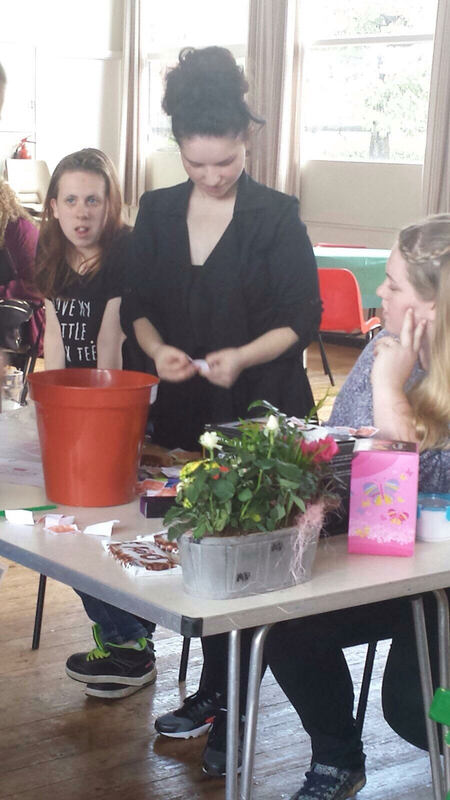 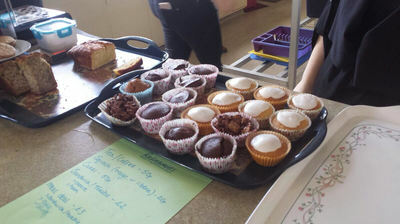 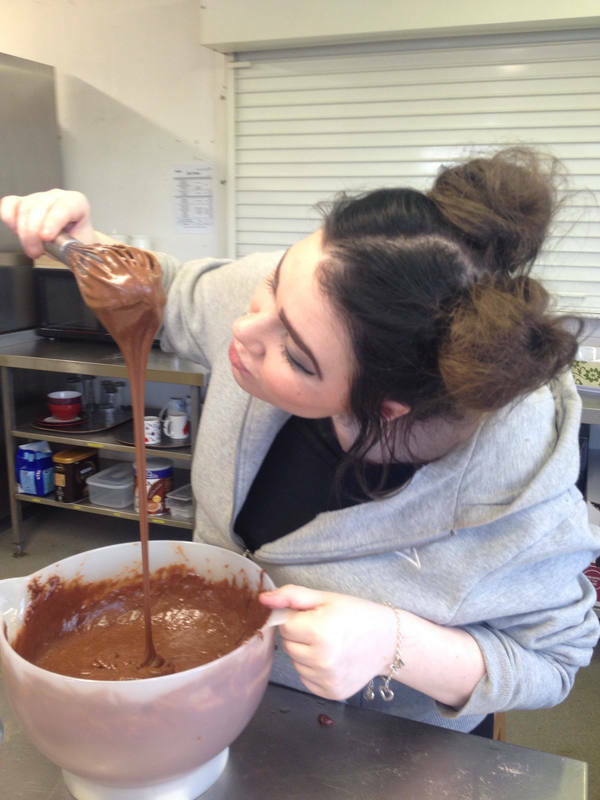 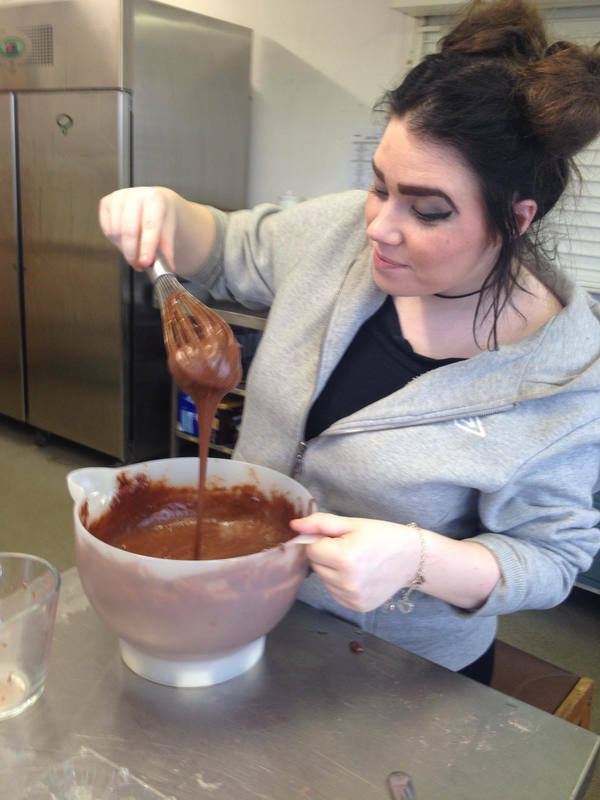 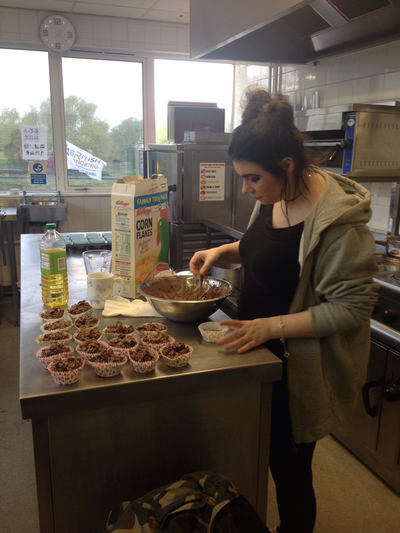 A huge thank you to our fantastic young person who helped bake as well as the young people who helped on the day. Also thank you to everyone who came to support our event as well as those who gave donations.